The New Bullet 8 Drawer Tool Box Cabinet is the ideal storage solution for all your tools, parts and hardware. Made with premium materials, this compact and maneuverable split unit is a must have for any garage or workshop. It provides a totally contained tool cabinet package designed to save you time, energy and make your work environment more manageable. The Bullet 8 Drawer Tool Box Cabinet comes with a key lockable upper chest where valuable or often “borrowed” items can be stored. 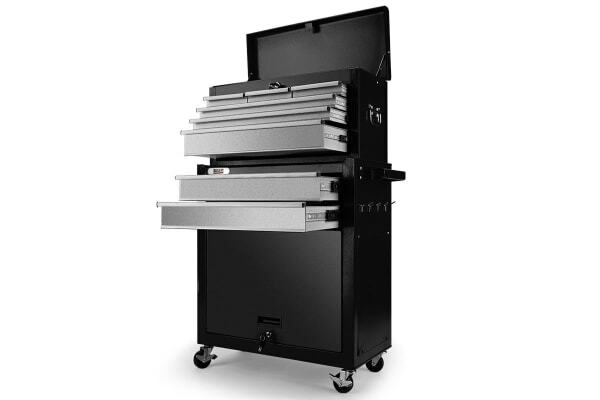 The drawers have varying depths and sizes to accommodate all types of equipment and parts. The lower cabinet features a self-contained key lockable door that stays open and out of the way for easy access to its contents. This space is large enough to keep a range of bulkier items. 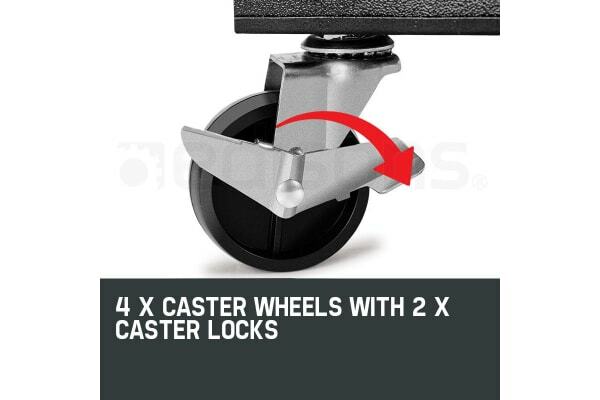 The cabinet sits on top of four caster wheels with 2 x caster locks, so you have the option to secure it in one place or move it with you around a workspace. This compact double unit fits discreetly in even the smallest spaces or storage areas and features a superior tubular cam-lock system for optimal security. Both the cabinet and chest are built with high tensile powder coated steel enclosures. 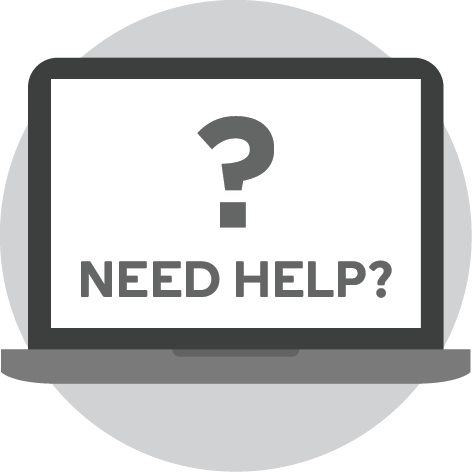 The top of the cabinet features an impact absorbent gripped surface to keep the chest secured firmly in place when mounted on top. Each drawer slides effortlessly in and out on smooth ball bearing rails, which makes finding and accessing each tool a cinch, and each drawer contains mesh grip liners to ensure your tools stay put when transporting. The cabinet also has a pegboard side panel with hangers and the chest is easily transportable thanks to its side carry handles. This combination split tool cabinet offers an instant equipment and parts storage solution to make your workspace more efficient and easier to comprehend. It’s the essential addition to any garage or workshop. 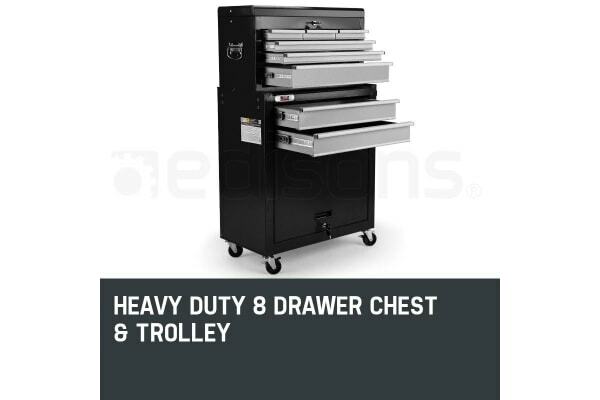 Order your very own Bullet 8 Drawer Tool Box Cabinet today! Note: The unit comes with one Trolley handle that can be fitted to the left or right of the product.